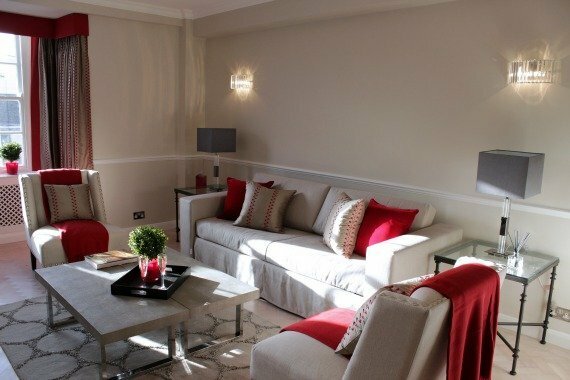 If you’re looking for a stunning garden, a beautiful apartment and a location surrounded by great restaurants that is also a fabulous shopping destination, then The Leicester is perfect for your next London trip. This one bedroom, one bathroom property sleeps four and includes a king-sized bed and a fully equipped kitchen complete with that all important Nespresso machine. 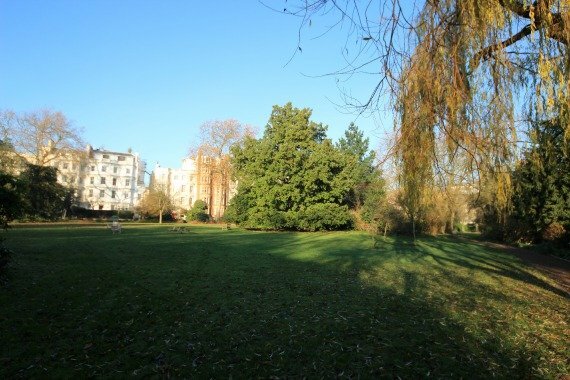 Plus, you’ll also have access to the stunning Ladbroke Square Gardens; a great place to relax after a busy day of sightseeing. The Gardens are one of the largest communal gardens in London,to imagine them you’re best off thinking about a private park, entrance of which is only permitted to those living next to the square. Inside, you’ll find huge grassy spaces that are perfect for a picnic, a glass of wine or perhaps even an al fresco breakfast. There are also plenty of curving paths with overhanging mature trees for you to explore as you live like a local, and a playground for the children. 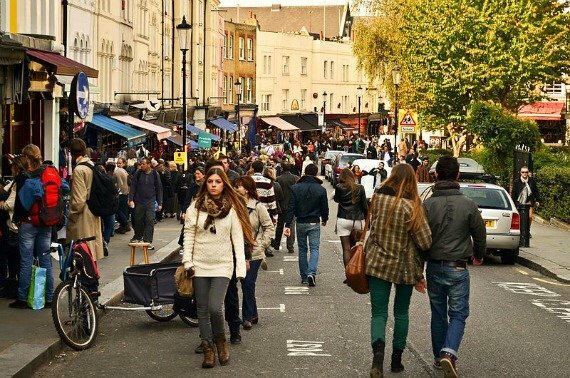 If you do fancy a picnic Notting Hill is heaving with lovely, local shops where you can pick up fresh food. Try Mr Christian’s Delicatessan for a huge range of cheeses and chacuterie or The Grocer on Elgin for little pots of dips, salads and fresh soups. Notting Hill Farmer’s Market also runs every Saturday 9am-1pm, selling everything you need for a delicious supper at Leicester. Restaurants here are decidedly hip so try the Portobello outpost of the East London success story, Pizza East, which serves up delicious, super fresh pizzas with tasty vegetable sides. Elsewhere, sample chef du jour Ottolenghi’s restaurant, whose fresh, colourful salads and bakery goods stacked high in the window are bound to entice your rumbling tummy inside. Take a stroll down Portobello Road. 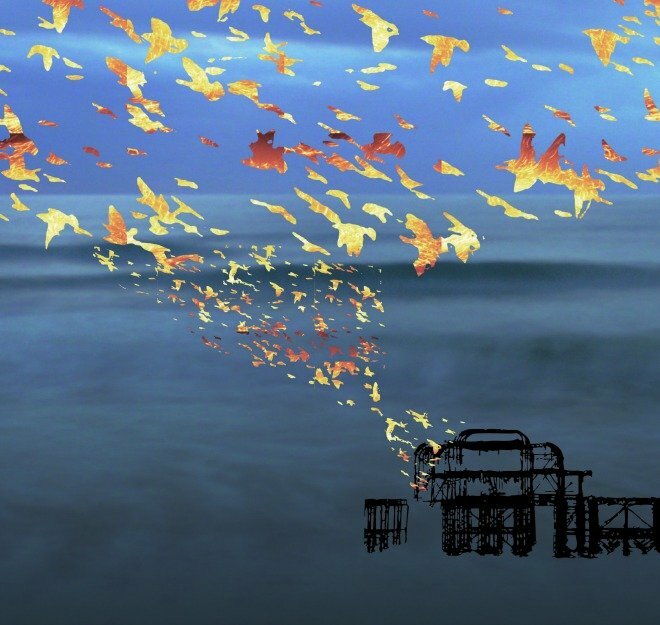 The property’s proximity to Portobello Road Market means you can rise early and beat the crowds for a rummage amongst the stacks of antiques, vintage clothes, jewellery and much more. Look out for the blue plaque marking where George Orwell used to live. Nearby, are the shops of South Kensington including the destination shop, which also has a rather pleasant food court, Harrods. 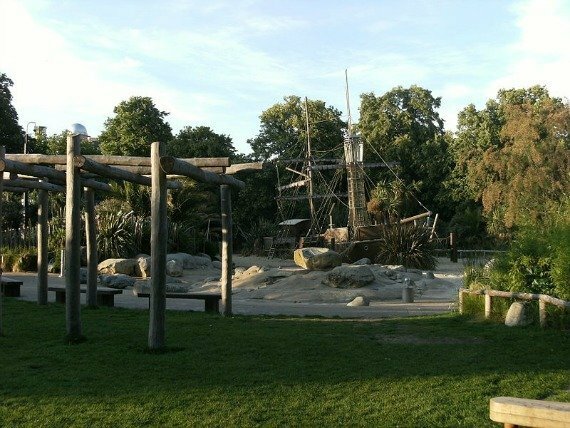 Nearby, take a stroll through Hyde Park, and if you’re visiting with kids remember to stop at the amazing Diana Memorial Playground, which features a pirate ship and huge sandpit for your little shipmates! For those a little more grown up, push a boat out on the Serpentine for a row. Stop off at Kensington Palace to explore British royal history and see where many of the royal family still reside. When you fancy going further afield, pick up a tube and you could be at Oxford Circus in 8 minutes or Westminster in a mere 14 minutes. From parks to gardens, stalls to shops, restaurants to sights, the very lovely Leicester is where you want to be! Posted on Monday, June 2nd, 2014 at 10:19 am in Apartment Rentals. You can follow any responses to this entry through the RSS 2.0 feed. You can leave a response, or trackback from your own site.